As a systems administrator, quite often you’ll need to create new user accounts in Active Directory and MSOnline Office 365. 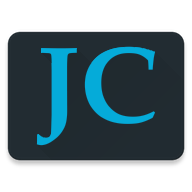 It’s good to streamline your new user creation procedure as much as possible to make the process faster and more accurate. Thanks to PowerShell, we can turn a whole bunch of point and clicks into just a few PowerShell commands. In this example procedure we will first create an Active Directory AD user account with powershell and a .csv file and then add that user into multiple groups with a different powershell script and a .txt file that has a list of the groups. We will also use another powershell script to get the canonical name of the groups so that our script can find the LDAP location of the group in Active Directory. Secondly, because we do not run our own exchange server we will use powershell to connect to Office365, and create a new user there, license the user, and then add the user to some distribution groups. Prerequisites are powershell, and import AD components and MSOnline components. Next check the new username in ADUC for such things as account name, address, phone number etc. to ensure the entries are accurate. $selection = Read-Host "Please select item: "
AddMembers = $Users -join ", "
Write-Error "Error adding members to $Group because $($Error)"
You can confirm in ADUC that the users are now members of the security groups in our groups.txt file. Add-DistributionGroupMember -Identity "Finance" -Member "user1@contoso.com"
Add-DistributionGroupMember -Identity "AllEmployees" -Member "user1@contoso.com"
A number of these scripts and commands can be combined into .ps1 files to optimize the workflow even further. With the information here you should have a good place to start. Let me know in the comments how you added your own features to the procedure. So you received a Dell Latitude e3570 for business and the laptop already has a downgrade Windows 7 Pro Operating System installed on the existing 500GB 7200RPM hard drive. You want to make the machine faster and upgrade to Windows 10, so you decide to install a 120GB SSD HDD (or a Samsung M.2) and then install Windows 10 Pro from scratch. You already have the Dell Windows 10 Pro DVD. The problem is that you don’t have a hard disk image, clone image, cloning software, or machine to clone from the old HDD to the new SSD, nor do you even want to use an existing Operating System image. You don’t want to go through the steps of an upgrade from Windows 7 Pro to Windows 10 Pro and then perform a clone as well. 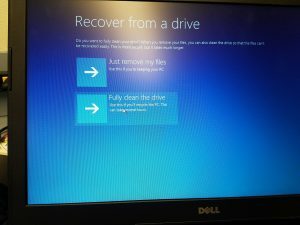 Well, that’s what happened to me and I usually prefer to perform a clean installation from a certified Dell Windows 10 Pro 64-Bit DVD for use with a licensed Dell computer like the one in the picture below. After banging my head over what amounts to a relatively simple solution, and doing some research, I thought I’d spare someone else the pain of what I went through by documenting the solution here. 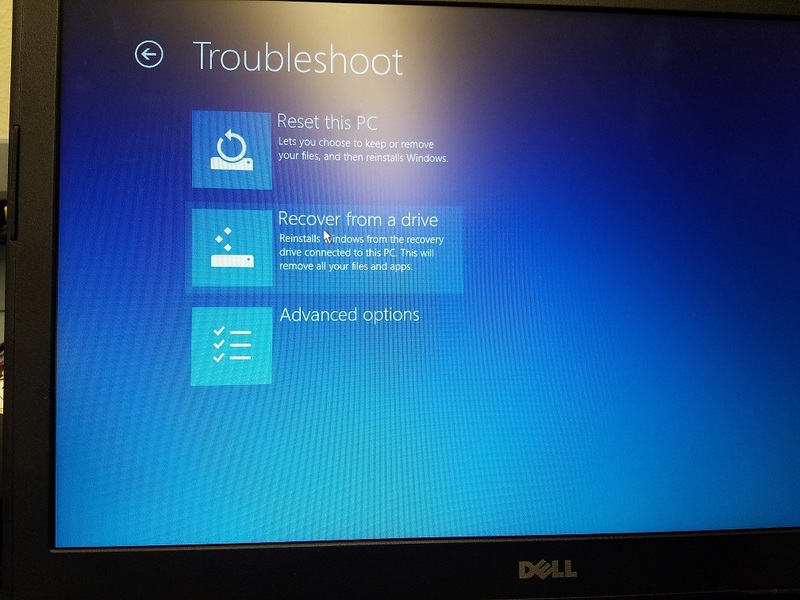 So the problem is actually not difficult to resolve because, in summary, the solution is you merely need to choose the following sequence instead and perform a “Recover from a drive“, not “Reset this PC”. 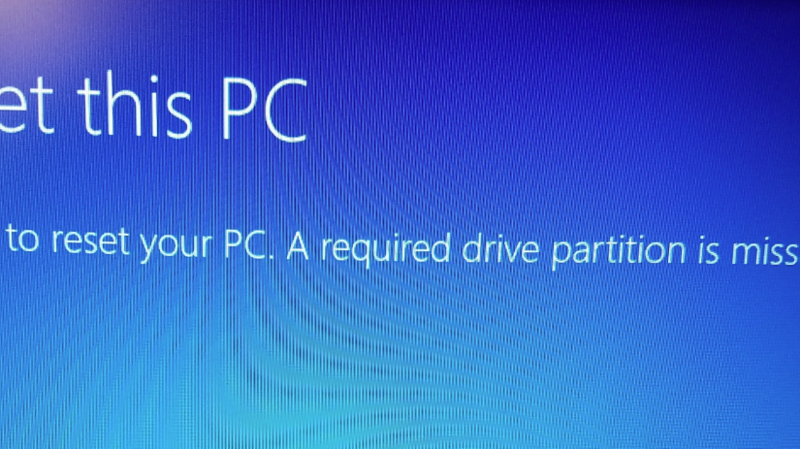 *Note: if you do this, your BIOS may still hold non-recommended Boot and Drive configurations for Windows 10, so be sure to follow the instructions after the screenshots that your BIOS and new SSD HDD is set up for correct secure-boot operations. At this point, if you have replaced an M2 hard drive, you may have received the following error: “Unable to reset your pc. The system drive cannot be found.” If this is the case, skip to the bottom of this post to find new information. 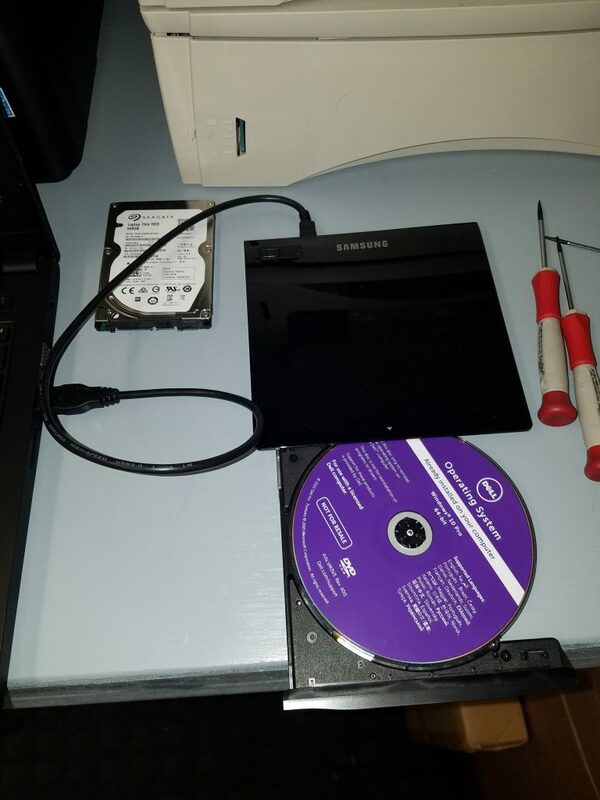 Like I said, it’s a good idea to check some BIOS settings and secure your new SSD HDD boot device prior to running the system Recover > Fully clean the drive operation. 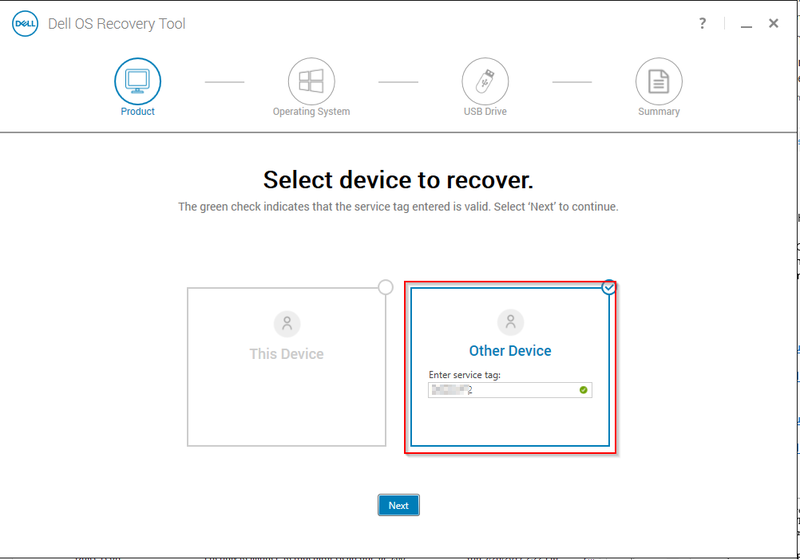 Now go ahead and go back to the Troubleshoot > Recover from a drive > Fully clean the drive. *Note: this action will completely destroy anything that is already on the hard drive so before you do this action, be sure you have a backup of what was previously on the drive; if anything. 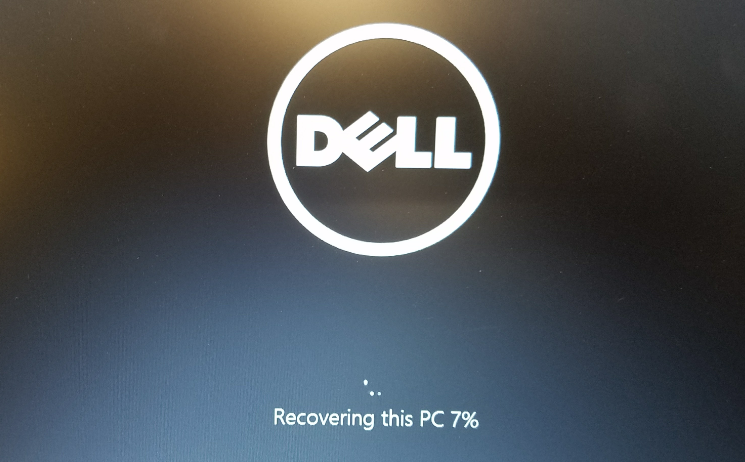 Once the procedure runs and the machine reboots, you should see the “Recovering this PC” and a percentage status. The machine will complete the procedure and you may receive the following warning: A configuration change was requested to enable, activate, clear, enable, and activate the TPM – This action will clear and turn on the computer’s TPM (Trusted Platform Module) – WARNING: This request will remove any keys stored in the TPM: Press F12 to enable, activate, clear, enable, and activate the TPM or Press Esc to reject this change request and continue. Unless you have stored keys and want to retain them, go ahead and hit F12. 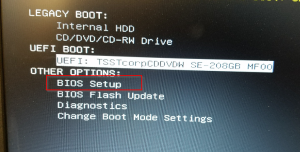 Complete the setup, remove the DVD from the computer, restart and enjoy your newly installed Windows 10 Pro on your Latitude 3570 with an SSD hard drive. In my opinion, this is a very worthwhile upgrade and the speed difference between Windows 7 Pro on a spinning HDD as compared to Windows 10 on an SSD is like night and day. Finally what solved my problem was to use the new Dell Operating System Imaging Tool, which assumably has the correct M.2 drivers baked into the image. You’ll need an 8GB or larger drive USB thumb drive to complete this task. 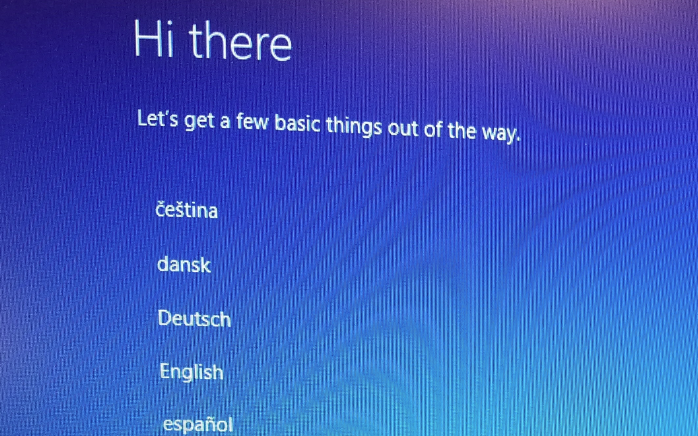 Go to Dell support https://support.dell.com, enter in the Service Tag, Select find Drivers Myself, > Select OS Windows 10, and then download the Operating System Image tool. Next, run the tool and the rest is pretty self-explanatory.